Professional assistance for your personal care needs. 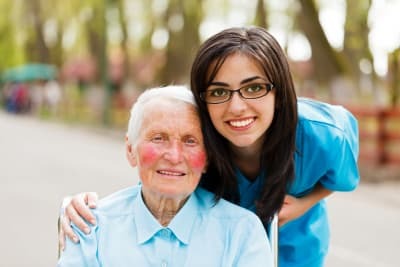 Helping Hearts Senior Care consists of care providers who are dedicated to meeting your personal needs while maintaining your privacy, independence, and dignity. We understand how hard it is for clients to turn over the kind of tasks to other people which they once did alone. That is why we provide them with caregivers who will suit their preferences and personality. Are you interested to avail of this service? Please don’t hesitate to request a free assessment today!